Hi! I collect a set, ordered, waiting for delivery. I want to share with you. The disadvantages of this lens are known, but they overlap the price. And in our case, these shortcomings will not bother us. Chromatic aberration, lack of clarity at the edges of the frame. Everything leaves if we shoot in x5 zoom mode. We get real 50mm FF. Mode x5, we get 4.37 crops. Viltrox booster gives 0.71. Lens Zenitar 16mm. We get => 4.37 * 0.71 * 16 = 49.64 mm equivalent of the full frame. The advantages of x5 zoom mode in a low rolling shutter and moire. In the example below, the photograph was taken with the Zenitar lens and how much of it would go to x5. In my opinion, the distortion on this site is almost not noticeable. If you want to see how it will look at you, you can set 31mm on your Kit 18-55 lens. 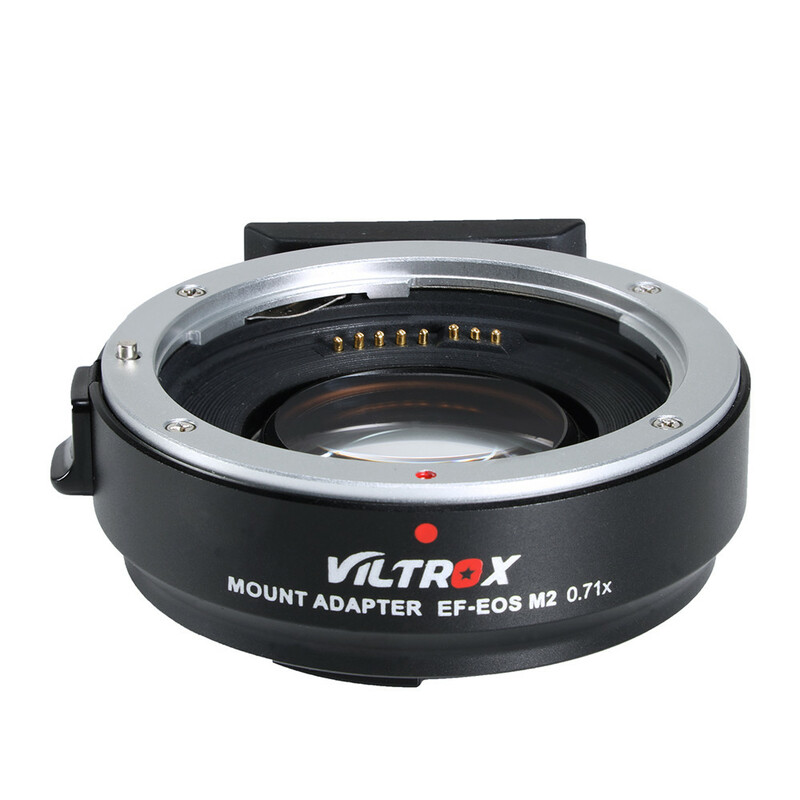 @dfort You can use Canon ef-s lenses + Viltrox when shooting in 5x zoom mode without any vignetting (since the resultant crop is 2.36x from 35mm full frame assuming you shoot at max res of 2520x1308), however at the wide end the rear lens element might hit the Viltrox glass - depending on which ef-s lens you use. First step is to remove the plastic part which protrudes from the back of the ef-s lens, either by sawing it off or using your fingers depending on lens. After this modification, you can fit the lens on the Viltrox: my ef-s 17-55mm and 10-18mm both hit the Viltrox glass at their widest setting (so you can't use the widest 2mm or so), but my ef-s 17-85mm doesn't. Damn.. I just ordered the 10-18 ef-s and was about to order the speedbooster. I knew about the needed modification but didn’t know the lens still would hit the viltrox glass at the widest setting. So what is the widest you can go? 13mm? What can be done about this? @henricusmaria with the 10-18 ef-s lens you can go to about 12-13mm before the rear element hits the back of the speedbooster, but before you can do that you first have to saw off the back plastic part of the ef-s lens. I actually managed to damage my lens slightly when I did this modification, hope to repair it one day when I have more money! Thanks, I’ll be careful What did you damage? I saw a YouTube vid were a guy sawed of the plastic part of the ef-s 10–18 and was able to go all the way to 10mm on the viltrox speed booster. No touching of glass, according to him. Only lots of vignetting. I will let you know how it works when I receive mine. Did somebody tried Viltrox EF to EF-M speedbooster + Canon 10-18mm combination on EOS M? Had high hopes for it. Would be perfect for those crop modes. But so far it doesn't work. Yes had to cut the back of the lens first. Viltrox EF to EF-M speedbooster + Canon 18-55mm IS II (with back cut off) works no problem at all. Viltrox + Tokina 11-16mm f2.8 also works. Canon 10-18mm works on Full Frame Canon bodies (some limitations on Mark III), works on Sony cameras with cheap Chinese adapters. But not with the Viltrox. Canon EOS doesn't recognize the lens when Viltrox speedbooster is used. And by the way Viltrox Speedbooster has an adjustment for infinity. The whole group of lenses moves forward / backward when you rotate them from the inside. 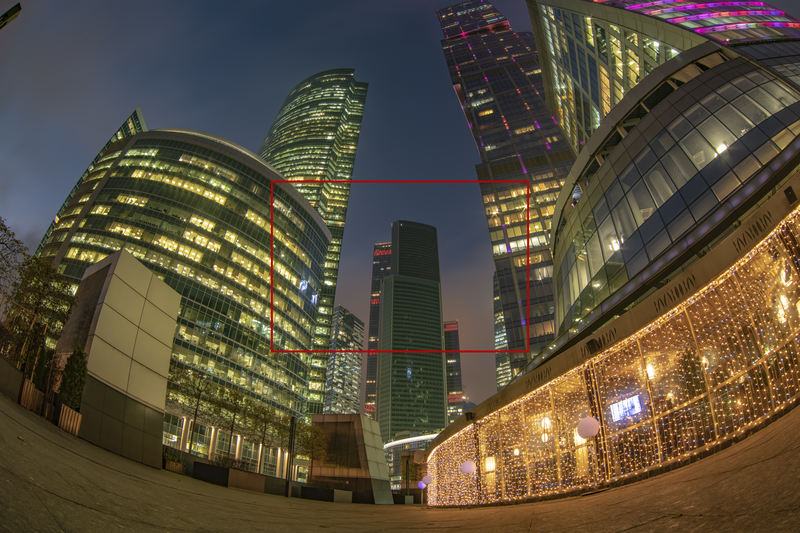 Manage to find a position where infinity is OK but the lens of the speedbooster is back enough so Canon 10-18mm @10mm doesn't hit the glass. Lens could be used trough the whole range of focal lengths.